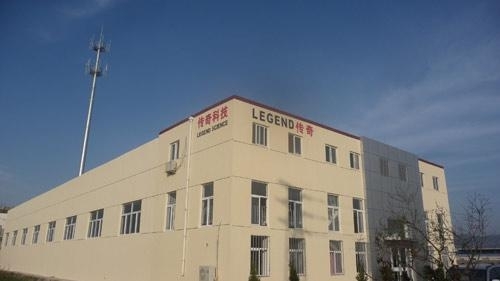 Lianyungang legend Flame Retardant Science Co, Ltd, located in the LianyungangHi-Tech Economic Development Zone, specializing in research & development &Production of various kinds of flame retardants. We have two subsidiary factories . (producing flame retardant and flame retardant master batch). Lianyungang legend Flame Retardant Science Co, Ltd.is a leader and technical innovater In the field of flame retardants in China.We keep developing new flame retardants to Meet different requirements from different customers,and also have strong force to Provide solving methods at customers' requests especially for those requirements on Overcoming shortages of Blooming-resistant and UV-resistant of Flame Retardant.At present we mainly manufacture the Following four series products:non-halogenated flame retardant ,bromide flame retardant,flame retardant master batch ,Compound flame retardant.